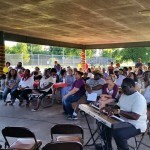 This week’s Joplin Arts News features Joplin Arts Fest artists application, Pro Musica’s next concert, Emancipation Park Days, Handymen at MSSU Spiva Art Gallery, and First Thursday ArtWalk. 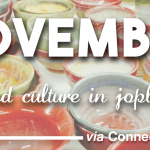 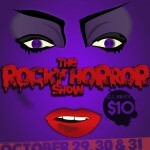 This week’s Joplin Arts News features a Shopper’s Guide to the Joplin Arts, a Paid Position Open at Joplin Little Theatre, Big News from Spiva Center for the Arts, Holiday Performances, Events, Classes, and More, Tickets On Sale Now for this Holiday Classic, and Lego Masterpieces at MSSU Spiva Art Gallery. 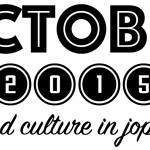 What’s coming up in October 2015 aka National Arts & Humanities Month!